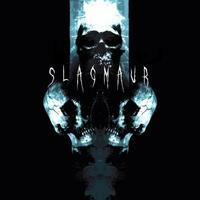 Slagmaur´s debut album! Came in a six-panel digipack and an eight-page color booklet, with Norwegian artist Robert Høyem having produced all the artwork. Black Metal!